Congratulations to Bill L, from the great state of Colorado for his winning entry! And special thanks to RockArtPictureShow.com for the fabulous prize, enjoy Bill! A new vinyl-only record company has been launched to champion young music buyer's new found interest in the old-fashioned LP. Demon Music Group has announced a new venture called Demon Records, a vinyl-only catalogue label. Demon Music Group (DMG) is the UK’s largest independent record company, specializing in the creative production and marketing of vinyl, CDs and music DVDs. 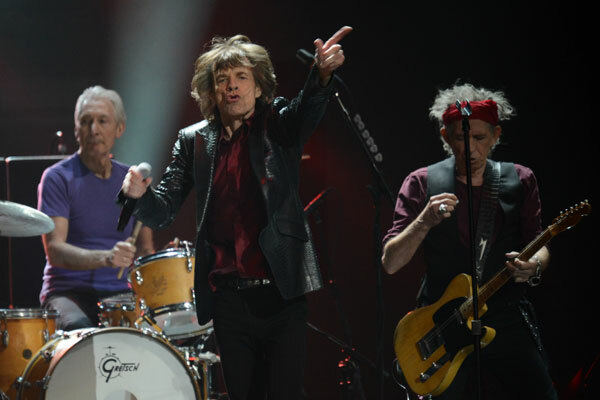 It's kicking off this summer with a string of special releases including rare reissues and original releases of Foghat, Jim Croce, Sugar, Ian McCulloch, The Beat, Deacon Blue, Marc Bolan and Saxon. 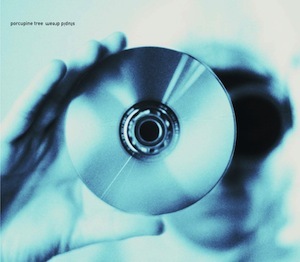 A new vinyl edition of the 1999 studio album by Porcupine Tree, which contains PT classics Even Less, Pure Narcotic, Tinto Brass, and Stop Swimming. Stupid Dream has been unavailable on vinyl for many years, with the previous run (released in 2006) being a limited edition of 1000 copies globally. This Kscope edition is pressed on double heavyweight (180g) vinyl. 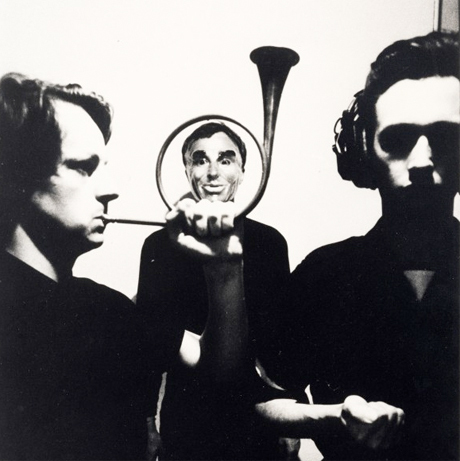 The artwork has also been revamped from the original release, with new Lasse Hoile images featured on a gatefold package with printed inner sleeves, designed by Carl Glover. 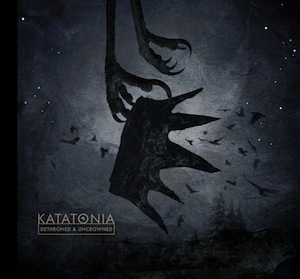 Released on the Peaceville label in August 2012, Katatonia's home for the past 14 years, Dead End Kings was the band's most successful album to date and cemented Katatonia's position as masters of a unique kind of hard-edged atmospheric Rock. In September 2013, the band unexpectedly return with Dethroned And Uncrowned, a radical reinterpretation of Dead End Kings and the band's first release on Kscope, Peaceville's sister label. Dethroned And Uncrowned finds Katatonia exploring the more ambient and Progressive elements of Dead End Kings, while remaining truthful to the core of the album's songs. Pre-order now for 9th September release date. 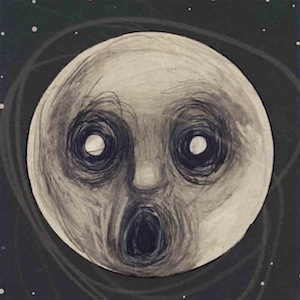 Steven Wilson's supremely ambitious third album, The Raven That Refused To Sing (And Other Stories), consists of 6 remarkable songs (3 of which are over 10 minutes long). 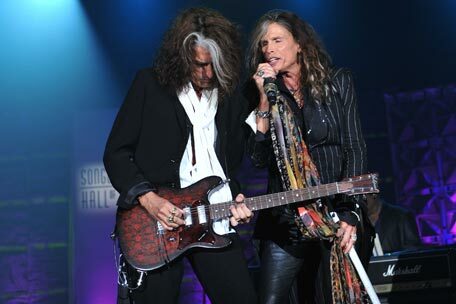 The current SW band, which comprises some of the world's most respected musicians (guitarist Guthrie Govan, bassist Nick Beggs, drummer Marco Minnemann, saxophonist/flautist Theo Travis and keyboard player Adam Holzman), has taken Steven's music into new and unexpected directions. 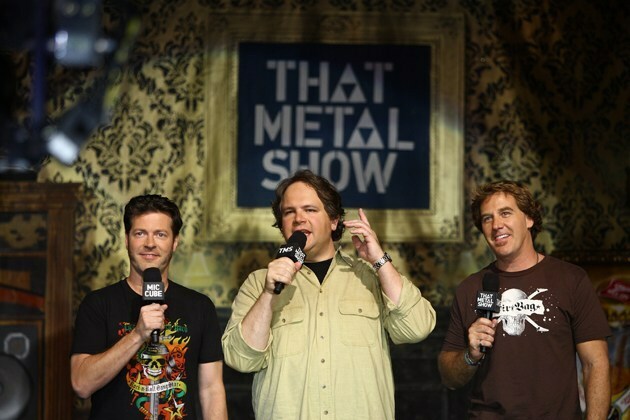 Lyrically based on stories of the supernatural, the album was recorded and engineered in Los Angeles by legendary producer/engineer Alan Parsons. 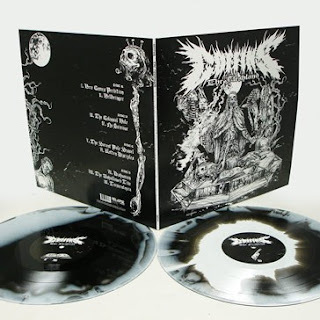 This vinyl edition of the album is pressed on 180gm heavyweight vinyl and is packaged a gatefold sleeve with printed inners. It comes with a mp3 download code exclusive to Burning Shed orders. An incredible recording of Baroness live on the BBC from the historic Maida Vale studios. 4 classic Baroness songs performed live and pressed on a one-time only, super limited edition 12”. 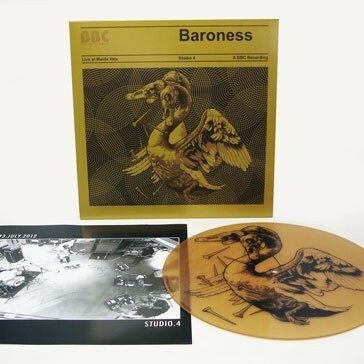 B-side complete with a gorgeous silkscreen of John Baizley’s iconic swan image. Get it before it’s gone! Coffins’ Relapse debut ‘The Fleshland’ has all the subtlety of Godzilla’s destruction of Tokyo. After 3 full lengths and countless underground splits and eps, Japan’s Coffins have ascended from cult heroes to death/doom royalty, and ‘The Fleshland’ may just be their best effort yet. Absolutely punishing monolithic riffs combine with disgusting grooves to create one of the heaviest records to ever rise out of the east. Coffins are the best metal band coming out of Japan, if not the whole world. Devil To Pay's fourth full-length album, Fate Is Your Muse, is an introspective lyrical journey that careens from the metaphysical, to the absurd, to the pragmatic (and back again), all set to bone crushing heaviness wrapped in elaborate vocal melodies and elegant guitar phrases. Exploring topics such as reincarnation, the end of days, and the thin veil between reality and fantasy, the Indianapolis foursome create a rare musical experience; one that will have heavy rock fans returning for the primal emotional riffs, as well as the complex and heady lyrical content. 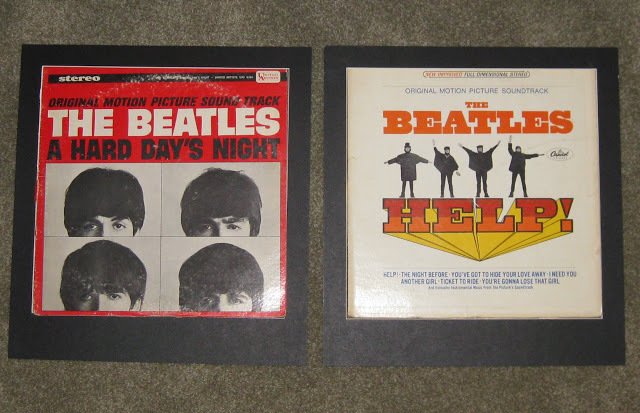 Includes poster and download card. 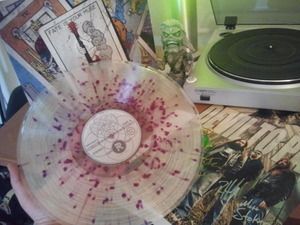 Clear splatter vinyl limited to run of 100 units and includes a signed poster and Tarot Card lyric insert. 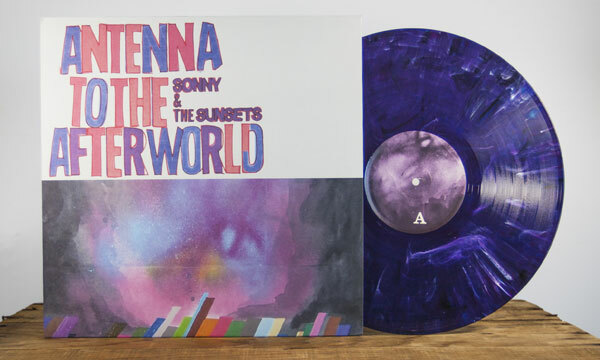 Like an antenna to the afterworld, Sonny & The Sunsets' new album probes the meaning of life after life via android love affairs, a meeting with a psychic, and an encounter with a deceased friend. In a glowing review, AllMusic declares that Antenna to the Afterworld turns out to be the best kind of pop album: it sounds great and it's full of catchy songs, but it has just enough deeper meaning and emotional depth to keep it from blowing away in a light breeze. Pick up the album now from your favorite local record store or grab a copy from our site and get an instant full-album download at checkout.